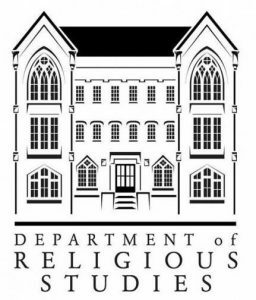 Welcome to the site for the Southeastern Commission for the Study of Religion (SECSOR)! SECSOR brings together members of the American Academy of Religion and the Society of Biblical Literature within the southeastern United States. The annual conference of SECSOR, typically held in the first few weeks of March, provides an occasion for scholars in the academic study of religion, whether undergraduates, graduate students, or professors, to present and discuss ongoing research and to network with others in the region. Our annual meeting in 2020 will be held on the campus of the University of Georgia in Athens, GA. To see more information about the meeting, please navigate the meetings tab. To access previous posts, use the archives options on the right sidebar.